Two young waitresses (Kat Dennings and Beth Behrs) at a greasy diner strike up an unlikely friendship in the hopes of launching a successful business... if only they can raise the cash! This show is pretty funny. Kat Dennings is freakin' hilarious and her sassy attitude is a perfect compliment to Beth Behrs acting style. The two complement each other so well that it's no surprise that this is one of the more popular shows on TV. So, enough rambling... let's move on the giveaway details. Giveaway runs from now until Nov. 4th. Entries are gained using the Rafflecopter widget below. 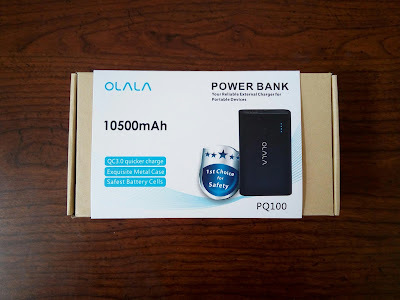 Winners will be randomly selected. Giveaway is open to US residents only and winner must have a residential address. Sorry, no PO Boxes. The prizes will be mailed directly to the winners via USPS or FedEx. 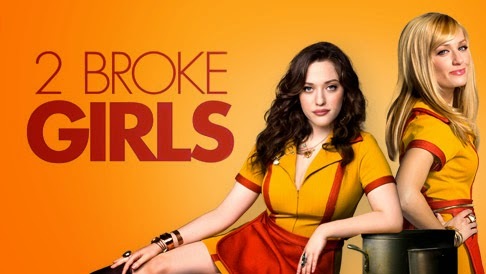 So, what is your favorite 2 Broke Girls episode? Let's hear it in the comments! Good luck, friends! Yeah, the first one is pretty cool. It's one of my favorites too. It introduced me to Max and Caroline! Yea I thought it was pretty good for a pilot episode. I've loved Kat Dennings since her Raising Dad days. 2 Broke Girls is one of my fav shows, they're so honest. My favorite episode is the pilot where Kat develops a soft spot for Caroline.